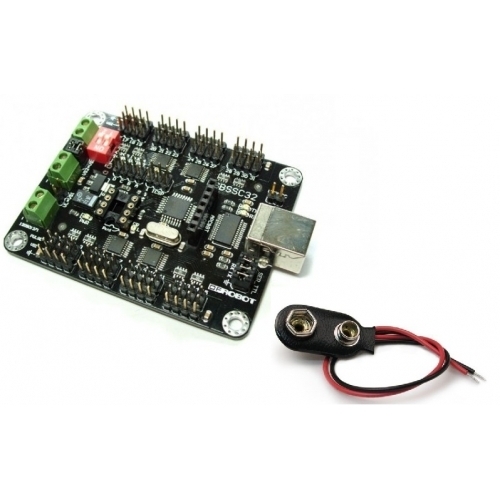 USBSSC32 is a small preassembled servo controller with some big features. It has high resolution (1uS) for accurate positioning, and extremely smooth moves. The range is 0.50mS to 2.50mS for a range of about 180°. 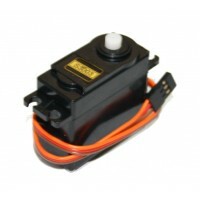 The motion control can be immediate response, speed controlled, timed motion, or a combination. 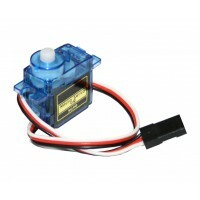 A unique "Group Move" allows any combination of servos to begin and end motion at the same time, even if the servos have to move different distances. This is a very powerful feature for creating complex walking gaits for multi servo walking robots.